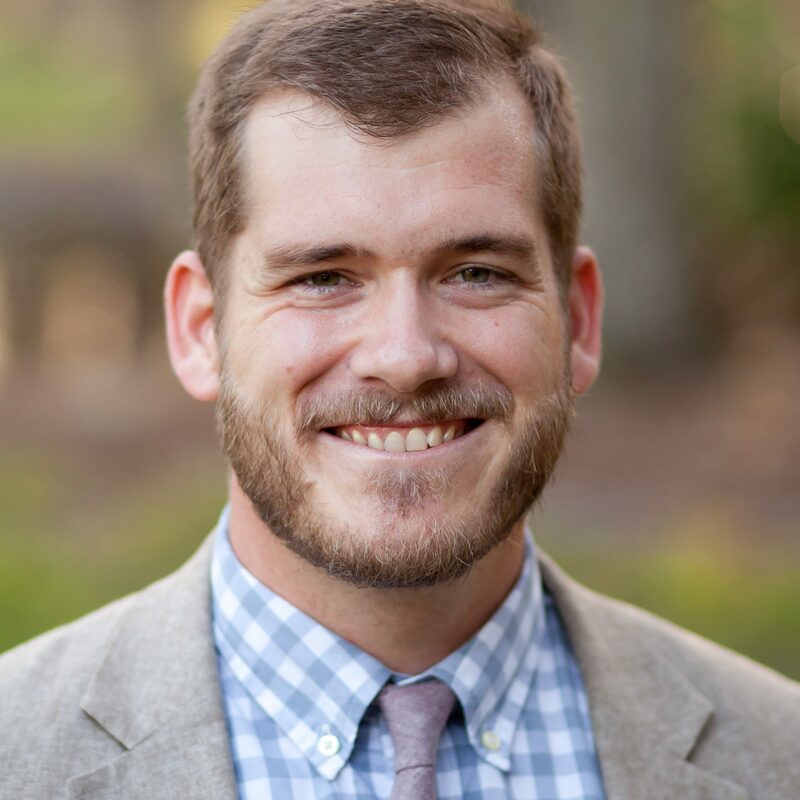 His thesis is that the trademark of early Christian thought is its focus on history, worship, and the Bible. Included in his thesis is the purpose of their thinking, which is love toward God and love toward mankind. In order to show that early Christian thought is rooted in history, worship, and the Bible, he examines different theological topics through the lens of early Christian thinkers. He references the writings of many early church scholars throughout his work but focuses on four major writers: Origen in the third century, Gregory of Nyssa in the fourth, Augustine in the fifth, and Maximus the Confessor in the seventh. In an effort to display the paradigm of early Christian thought he addresses their writings on foundational subjects, specific Christian teachings, and the life and worship of the believer. In the first three chapters Wilken addresses foundational issues, namely: how God is known, Christian worship and sacraments, and the Scriptures. Wilken shows that for the early church knowing God was not merely an intellectual process but it was a moral and relational one as well. Knowledge of God consisted of knowledge of the historical Jesus Christ and an understanding of his work on the cross. Not only is early Christian thought marked by a focus on the historicity of Jesus, it is also marshaled to serve the worship of the church. Early Christian thinkers do not engage their studies in isolation. Rather as Wilken notes, “Christian thought developed in intimate connection with the church’s life, her sacraments and practices, Scripture and creeds, martyrs and saints, and in the company of the whole host of heaven.” This reference not only highlights the communal nature of early Christian thought but also its focus on the Bible. Wilken references Clement and Irenaeus in chapter 3 showing how each engages the word of God. For Clement the Bible was all about Jesus and for Irenaeus it was a story that had God as its primary actor. In all of early Christian thought the Bible is not only a book of knowledge but also a book of ethics showing the Christian how to live. In the final chapters of the book Wilken addresses the subject of the believer’s life and worship. He examines Augustine to show that the early church saw faith as a reasonable way of knowing truth. Augustine also displays the relationship of believers to one another and society. He argues that the early church saw their intimate fellowship with God and others as their greatest witness to society. He looks to the formation of Christian poetry beginning with Prudentius. This is followed by a sympathetic diagnosis of the early Christian use of icons where the incarnation is presented as a justification for the practice. Wilken finishes his work with chapters on both the moral and spiritual life. These chapters reveal the great end of early Christian thought, love. By his own admission Wilken has not tried to show the doctrinal development of the early church. Rather he aims at showing the structure and foundation of early Christian thinking by examining their writings on theological subjects. His patristic knowledge is evident throughout the work and makes for a delightful read. Greer points out Wilken’s bias toward the writers he examines yet acknowledges such a bias is unavoidable given the subject. But a more serious critique comes from Morrison who claims “Wilken reflects a low-key, usually indirect anti-Protestant point of view.” Morrison seems convinced that Wilken’s bias toward the early fathers leads him to an idealistic interpretation of their thinking. Yet Wilken makes plain in his work that he aims to correct the long held interpretation that Hellenistic thinking influenced Christianity. Whatever Wilken’s bias, he shows repeatedly throughout his work that the early Christians were more concerned with the word or God and the worship of God than they were with adopting Greco-Roman thought forms. Many others agree with Wilken’s correction of Adolf von Harnack’s interpretation of early Christian thought. The majority of reviewers only offer minor critiques. An interesting observation comes from Payton who claims Wilken is so focused on correcting the western tradition that he neglects the Eastern. He points out Wilken’s praise of Augustine as the foremost early thinker as an example of a neglect of the Eastern perspective. Others note that though Wilken mentions man thinkers he neglects to reference a single woman. A final point of observation is that the work has a narrow focus and thus might leave one desiring a more all encompassing examination of the early church from a scholar as learned as Wilken. Overall the consensus is that Wilken has achieved his objective, and stirred a desire for further study of the early church. Wilken has produced a work that focuses on the nature and function of early Christian thought. This work reveals that early Christian thought was fore mostly biblical, aimed at the worship of the church and her edification, and rooted in the history of Jesus’ person and work. In revealing the thinking patterns of those who have gone before this work challenges modern Christian thinking. Modern Christian thought receives the challenge to focus on the Scriptures and to use what is found there in service to the church. Christian thinkers are also challenged to use biblical knowledge for the purpose of love toward God and love toward others. 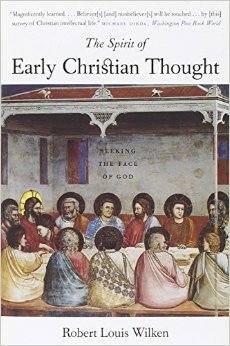 Wilken knows the powerful example the early Christians set thus he claims, “they are still our teachers today.” He has contributed an accessible and intriguing look into the Spirit of Early Christian Thought. Robert Louis Wilken, The Spirit of Early Christian Thought: Seeking the Face of God (New Haven: Yale University Press, 2003), xvi. Wilken, Early Christian Thought, xiv. Wilken, Early Christian Thought. 49. Wilken, Early Christian Thought, 148. Rowan A. Greer, “The Spirit of Early Christian Thought: Seeking the Face of God,” Modern Theology 20, no. 3 (July 1, 2004): 481–484. John D. Morrison, “The Spirit of Early Christian Thought: Seeking the Face of God,” Journal of the Evangelical Theological Society 49, no. 3 (September 1, 2006): 636. James R Payton, “The Spirit of Early Christian Thought: Seeking the Face of God,” St Vladimir’s Theological Quarterly 47, no. 3–4 (January 1, 2003): 441–446. E Glenn Hinson, “The Spirit of Early Christian Thought: Seeking the Face of God,” Review & Expositor 100, no. 2 (March 1, 2003): 290–291. Augustine M C. Casiday, “The Spirit of Early Christian Thought: Seeking the Face of God,” Journal of Theological Studies 56, no. 1 (April 1, 2005): 207–208. Wilken, Early Christian Thought, 321.